Over 700 species of wildlife survive and thrive at London Zoo, which has been one of the city's top attractions since 1847. At such a famous site, it can be hard to know when to start - here are some tips. 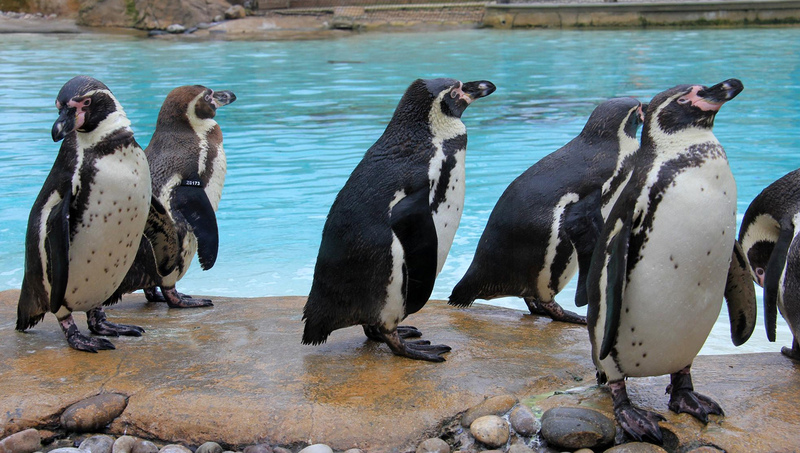 Visit the largest penguin pool in England, created with a South American ecosystem in mind. Spot the Rockhopper penguins, recognizable from their wacky hairstyles! Creatures of the rainforest have to live in humid conditions, so London Zoo has built a special greenhouse for them. Hang out with the cute monkeys and sloths! 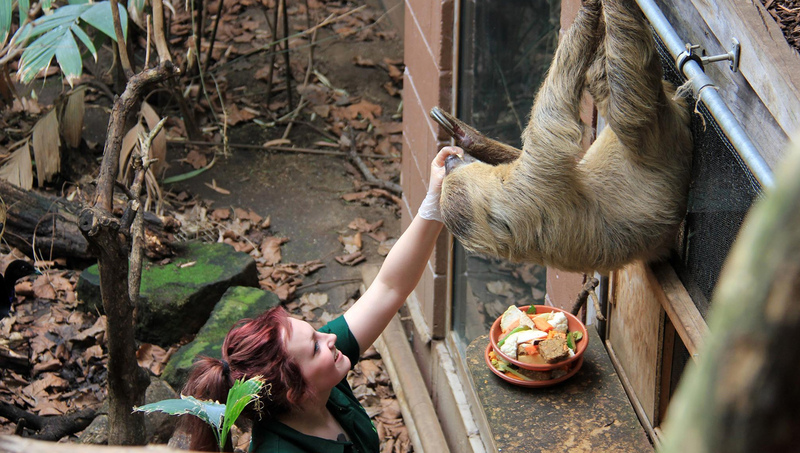 An extra part of Rainforest Life, this could be your one chance to see some nocturnal animals! Counted among the elusive beasties are armadillos and slow lorises. 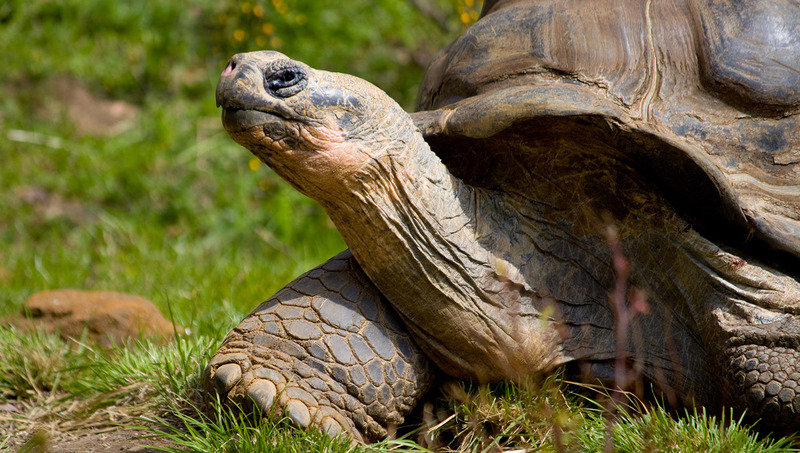 Giant turtles are just some of the amazing reptiles and amphibians you can marvel at here. 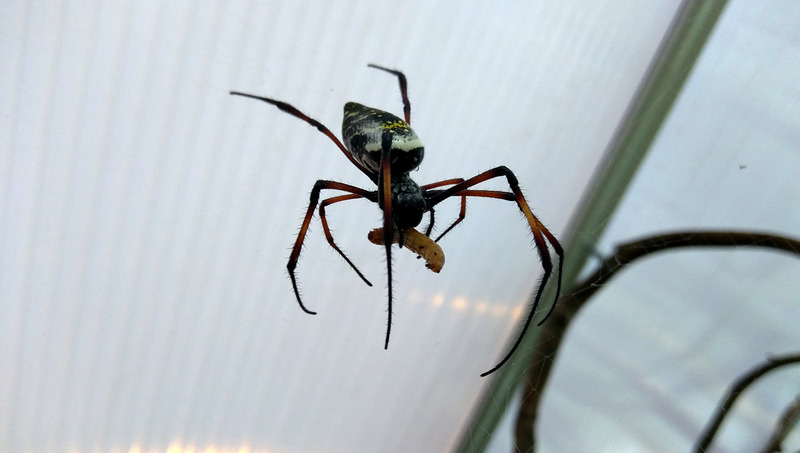 If you aren't afraid of creepy crawlies, the daily meet-and-greet with these friendly, furry tarantulas will be up your street. London Zoo has many temporary exhibitions and seasonal activities, so as well as the tips we've listed here, don't forget to check out the website to see what's on during your visit. You'll be spending a lot of the day outside, so if it's sunny out - or even if the sun is just hiding behind a cloud - make sure you are adequately protected and drink lots of water. If you prefer to have a quieter visit, try to go on a weekday afternoon - you'll have missed the morning rush and many would-be visitors will be at school or work. Last but not least, the zoo is home to these animals! Although you may think they are used to visitors, don't shriek at them or do anything else that might annoy them - if you have kids, make sure they're on their best behavior. The Zoo opens each day at 10:00AM but closing times vary by time of year. Closed only on Christmas Day. Online adult tickets start at £22.50, and for £4.50 more you can jump right to the front of the line. A guide is not necessary, but it could make the experience even more exciting for the little ones. Walk from the Camden Town or Regent's Park stations, or take the 274 bus from Baker Street to Ormonde Terrace. Children under 16 are not permitted without a parent. The last admission is one hour before the posted closing time. Nice zoo, a lot of cute animals and an awsome place! I recommand this very beautiful zoo ! I saw some animals I never seen before :) good time there! Was great got to see a lot in short time. We had London pass + Oyster card, I hardly raccomand it. Great all in one pass into all the major attractions of London!!! Easy and convenient to not have to buy tickets but just scan the pass to get in :-). Great value for money if you do a lot of things and go to a lot of attractions in the period of time that you purchase the pass for. We went on Easter Weekend so there were a lot of lines everywhere which took an hour to get into anything so we made a tiny bit less use of the pass. But it still worked out to be better value than buying it all individually. And helped us simply tick the major attractions off our list for London and made us feel like we really saw the important things in London with the pass! Only thing is that we had to go collect our physical passes from a place near Leicester Square in the morning so that also ate up a chunk of time and cost just getting there. So prepare for that chunk of time to pick it up instead of going straight to your first activity. It would be great if they could email a voucher or the passes to us instead.